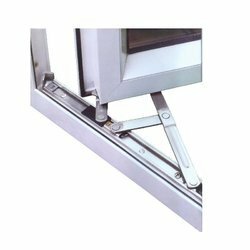 Devoted to offer superior quality engineered Hinges, Cotswold Architectural Products (India) Pvt Ltd was established in 2006 as leading manufacturer, exporter and supplier. 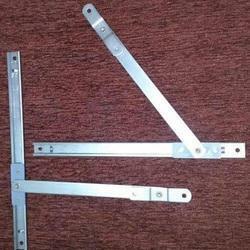 Our wide range includes of Commercial Friction Stays, Side Hung Friction Stay and Restrictor Arm. 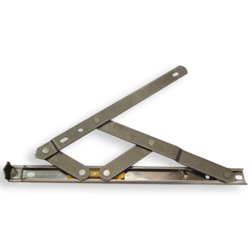 Our range is available in various sizes and dimensions that meet the individual requirement of our clients in the best possible manner. It is extensively used in commercial building, IT sectors, hotels, administration offices and resident building. We utilize fine quality raw materials procured from the reliable vendors to assure flawlessness and excellently finished products. Our firm has always led a dominant stake in the market amongst other competitors on the basis of qualitatively strong and apt range of products. We export our products in Europe , UK , Ireland and Middle East. We have a well-equipped and technologically sound infrastructure which includes high end machines equipped with latest technologies. Moreover, our ultramodern production unit is fully capable of delivering bulk products in the dedicated time-frame. 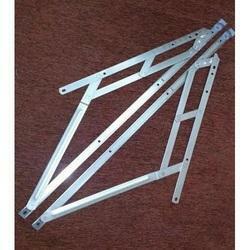 Our product line is engineered by our highly skilled and qualified experts of this domain. For meeting the diverse requirements of honorable customers, we provide customized products manufactured under stringent norms. Our properly organized and large warehouse enables us to uniformly stock our products. With the range of superior qualitative products, we have achieved trust of our esteemed clients.